Two new operators, a new map, special weapon designs and lots of adjustments - Rainbow Six Siege opens a new chapter today with the launch of Operation Wind Bastion. Rainbow Six Siege is already three years old, and the tactical shooter is still very popular among the community, with old and new players alike. Ubisoft is giving players a reason to come back, as they are continually adding new content to their multiplayer FPS. And today marks the launch of one such update as Operation Wind Bastion goes live. The massive update adds 2 New Operators, and even a brand new map to explore, plus a number of balance changes. Players were already able to try out the two new operators thanks to the test server, and now both will be playable in the main game. Nomad (GIGR), a former mountain hunter and world traveller that became the first woman to cross the Antarctic on foot. As a member of the GIGR, she is able to use a number of tools at her disposal including: an Ak-74M, explosive charges, stun grenades, and her special gadget is the Airjab launcher. This powerful rifle attachment allows Nomad to fire Airjab repulsion grenades, which explode in close proximity to enemies and can stick to surfaces. 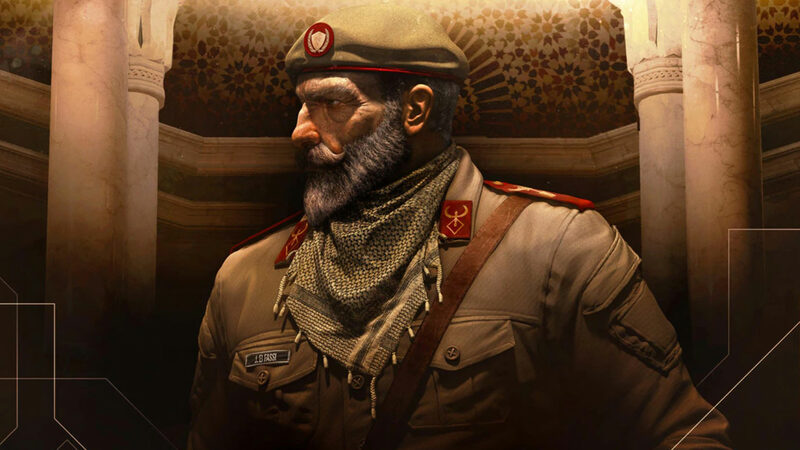 The other new Oprateror is Kaid (also of the GIGR), who is a grizzled veteran who has seen plenty of combat over the years and believes that technology is the downfall of an operator. That doesn't mean he's not willing to give up an advantage in the field, and takes his "Rtila" Electroclaw into battle. The Electroclaw is capable of electrifying walls, barbed wire (which he also carries), and even mobile shields. Although a slow mover, Kaid's heavy armour makes up for it, allowing him to soak up more damage. 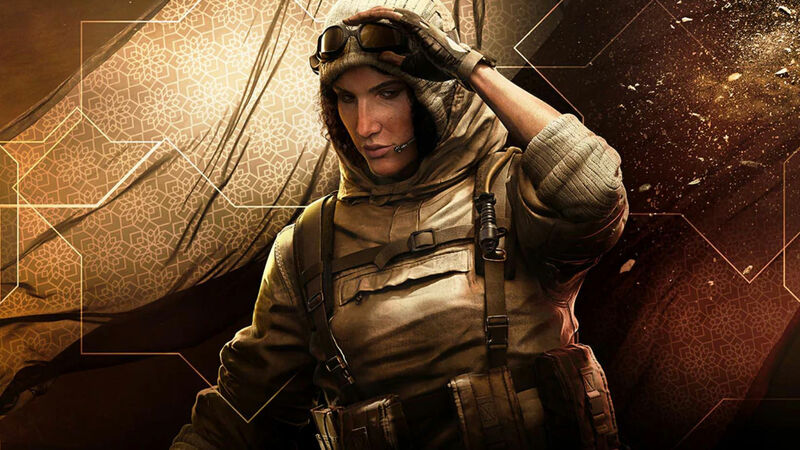 Both Nomad and Kaid have been strong operators on the Rainbow Six Siege test servers, so with the launch of Operation Wind Bastion changes have been made to balance them. Kaid has had the amount of Electroclaw charges limited to 2 (instead of 3), and Nomad's grenades no longer explode in the air. Additionally, the .44 Mag Semi-Auto Pistol now has a stronger recoil, which will affect accuracy of the target. Welcome to Morocco! More precisely, to Kaid's Fortress. 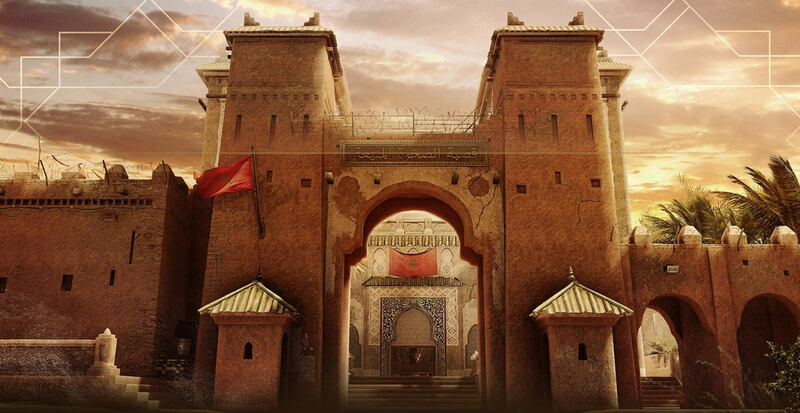 The new map is immersed in daylight and presents the typical architecture of Morocco. That means buildings made of mud bricks with many stairs on the outside. Above it you will quickly reach roofs and towers. Inside players will be able to battle it out on two floors, with stairs and ladders connecting each one. 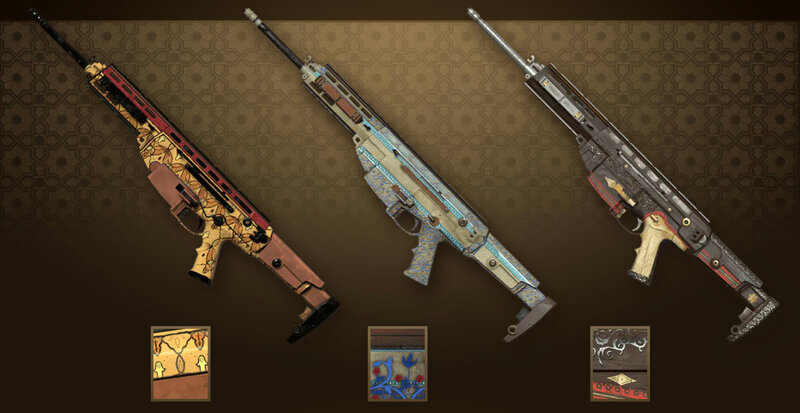 In keeping with the Moroccan style of the new map, Ubisoft is now rolling out the Wind Bastion weapon designs for Rainbow Six Siege. The North African influences can hardly be overlooked, the designs are so ornate with the "Terra Cotta", "Painted Floral" or "Baroque Exalte" giving each weapon a new look. At the end of the season, the new designs will be applied to weapons. With the release of the Wind Bastion content, Ubisoft is also bringing out the hammer to fix some bugs, change content and adjust colorus for professional teams. You can get a look at the full change-log over on the Ubisoft Blog. If you've yet to pick up Rainbow Six Siege, you can enjoy the game for 66% off this week as part of our XMAS Deals Week #2. We've got deals on each version of the game, and even the Year 3 Pass for 37% off!